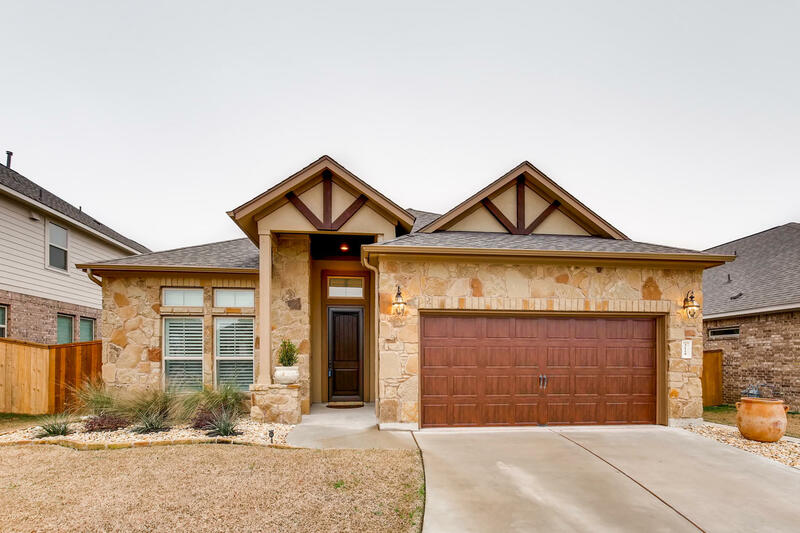 Gorgeous 3/2 home with an open floor plan in Paloma Lake! Lovely kitchen that boosts a breakfast bar, SS apps, high end vent hood, granite countertops, upgraded lighting and opens into the spacious living room with surround sound and Bowers & Wilkins speakers; perfect for entertaining. The master bedroom has a large ensuite bath with a soaking tub and double vanity. Step out into the fantastic screened in porch with heat blocking screens. Maintenance free xeriscaped yard with a irrigation/drip system and paved walkways from front to back. Great location! So many upgrades in this beautiful home including a whole house water conditioner and tankless water heater.